Park City School Districtwide initiatives often have small beginnings. 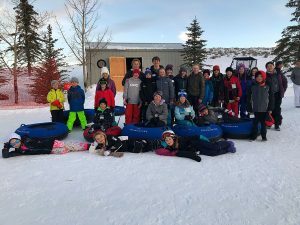 The Park City Education Foundation is hoping the $47,542 awarded in teacher grants on Dec. 18 will help fund a program that might one day become a "huge part of the district." Jennifer Billow, the Ed Foundation’s events, marketing and communications manager, said that is the most exciting part of awarding teacher grants. "They grant us a look at the future, because a lot of times, the teacher requests we fund become district initiatives," she said. "It’s exciting to look at the requests and wonder which one of the grants will really take hold." Billow said she is especially excited about the GenYES Site License program at Ecker Hill Middle School. GenYES is a class of students that will be trained to be "the first line of defense" when it comes to problems with technology. Billow said the goal is that they will become the students teachers can go to for Level 1 tech support. Teacher Grant Committee co-chair, Lynn Cier, said she is excited about the mini author-in-residence program at Trailside Elementary School. The program will bring in both an author and an illustrator to show students the process of publishing a book and help them to write, illustrate and publish their own story. The diverse teacher grant requests were due on Oct. 31, and the Ed Foundation committee in charge of awarding the teacher grants co-chaired by Cier and Dirk Beal had a couple of weeks to meet and review them. Recommendations were made and a week or two later, and the votes to approve them were cast. Cier has been on the Ed Foundation board for years, and Billow said her passion is teacher grants. 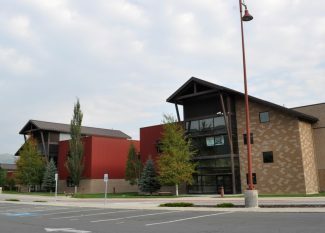 Beal was brought on to the teacher grant committee a few years ago, and Billow said he has two children who have gone through the Park City School District from kindergarten through twelfth grade. Beal is also the director of sales at Deer Valley Resort, the biggest contributor to the teacher grant funding, according to Billow. "We make a financial contribution, and we also support the Excellent Education awards, which are peer-elected teacher awards given out at the end of each year," Beal said. "We really try to keep our contributions specific to teachers and teacher programs." 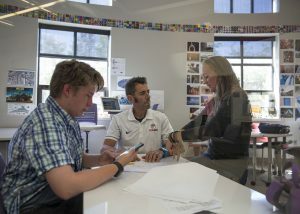 Having children who grew up in the district and are currently attending college or have graduated already, he said, made him realize how great the Park City School District is and how well-prepared they are for what they are doing in and out of college. That is why he said he is excited about the teacher grants that were awarded last week. "I think it’s always difficult to choose which grants to fund, but the amazing thing is how many great ideas and how much work and thought the teachers put in to these requests," Beal said. Cier said the best part is that the teachers that put in the requests are doing so for no other reason than they are passionate about the program ideas and feel they will greatly benefit their students. According to Cier, the teacher grant committee is comprised of parents, community members and some staff from every school in the district, so they make sure everyone is represented. Parents whose children have already graduated from the district come back and give insight on what skills their children need at the collegiate level and what programs will help prepare the next batch of graduates for post-secondary education. The committee meets one or two days for between three or four hours to debate and discuss all the grants, Cier said, and together, they arrive at a conclusion by voting on which grants should be funded and by how much. 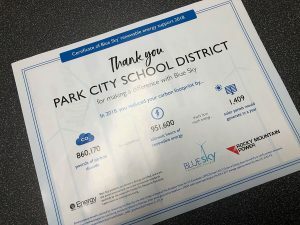 This year, all 23 teacher grant recommendations were approved: two at Jeremy Ranch Elementary School, five at Trailside Elementary School, two at Parley’s Park Elementary School, two at McPolin Elementary School, three at Ecker Hill Middle School, four at Treasure Mountain Junior High School and seven at Park City High School. Three grants provide resources for both the French and Spanish Dual Immersion programs, three have a technology focus, and another three are geared toward the arts. "We funded a little bit of everything," Cier said. Billow said the requests that were not granted may not have fit the criteria for teacher grants but might qualify for other types of grants or funding. 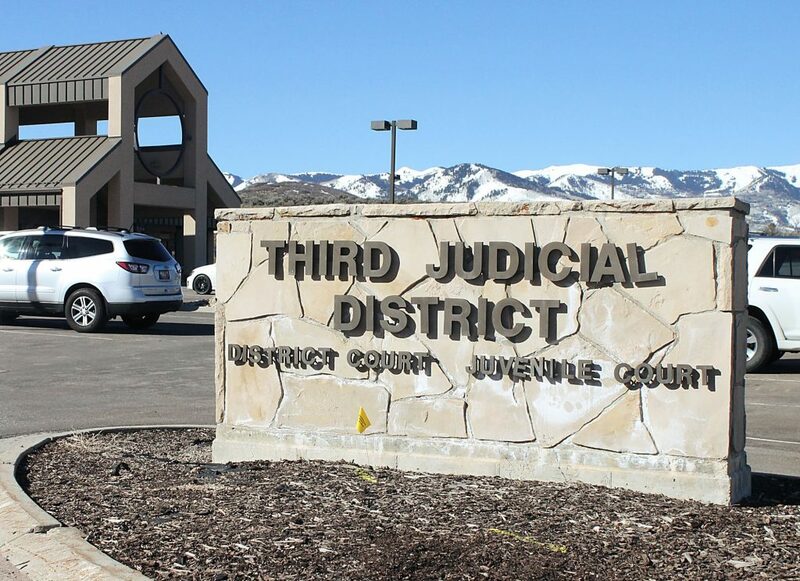 "We try to match them up with other funding, so there might be district funding teachers don’t know about, a funding bucket from United Way or a funding bucket from the University of Utah," Billow said. "If it is a large grant that might fit more our site grant criteria than our teacher grants, we tell them we can bump it up to that." Cier said the most rewarding part of the process is assessing the programs with reports, pictures and discussions with the teachers to see how the funding they provided is benefiting students. "There are a lot of great things going in our district at the teacher level, and I’m so glad we have the money and the community steps up to fund them and get these things off the ground," Cier said. For a complete listing of the grants awarded, visit http://www.pcef4kids.org/investment-in-education/teacher-grants or contact the Park City Education Foundation at 435-615-0235.